Quickly and easily keep up to date with what's happening at St Thomas More VC Academy (Hull). Full of useful school information such as news and upcoming events, term dates, lunch menus, photo galleries, curriculum letters and more, parents can stay informed and plan ahead. 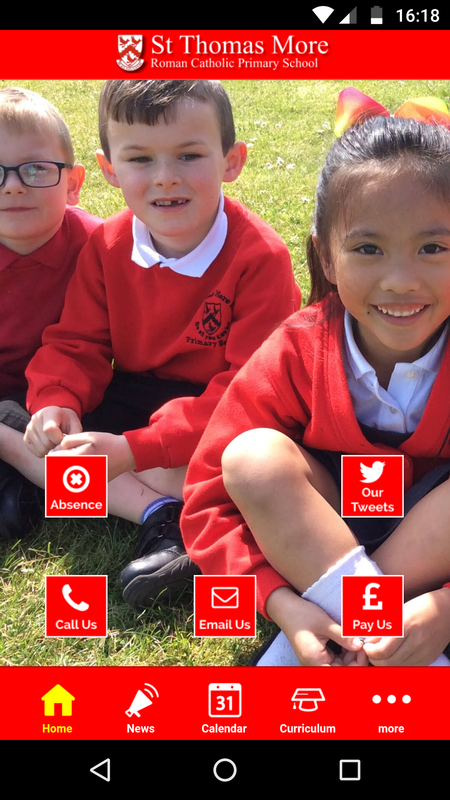 Parents can also use the app to report an absence or send a message to the school office.